Hey Andrea Berggren, and congratulations on your performance in the Meridian Regionals. You are now officially “The most improved athlete”! Tell us briefly who you are? Hi and thank you! My name is Andrea Berggren and I’m a consultant in Economics. In September I will begin a new journey towards a PhD in Health Economics. My athletic background is horseback riding and I used to compete in showjumping. I’ve also been a decent runner but these days I spend my most of my training hours at my home box, Vagnhallen CrossFit in Gothenburg. You finished the Open in 32nd place and almost got the last spot. What was your expectations of the Regionals? Open was very stressful for me. I did not do Open 2015 because of an injury so I really wanted to come back with a bang and prove to myself that I belonged among the top dogs once again. I spent way too much time on social media which was not beneficial. Once I qualified my goal was met. Therefore, I could relax more and let go of any expectations for Regionals. When they released the WOD:s I did them and set a goal for every one based on what I knew I could do, and what I’ve done in training. I got my gear on and got the job done! I also stayed off the social media and focused on what I could do rather than what other competitors did. Finishing day 2 you were in top 10. What were your thoughts for day 3? It was a bit surreal. Day 1 was alright for me but day 2 went really well. Going into day 3 I was very nervous. The chipper was heavy and I didn’t want to be the last one on the floor. I knew I could finish the workout if I kept to my pace, so I decided not to stress but rather relax and trust the work that I’ve been putting in leading up to Regionals. I made up my mind to enjoy this experience and it was an honor to be on the same floor as those ladies that I really admire. Favourite moment of the Regionals? In event 5 the crowd was really fired up by an amazing performance by Samantha Briggs. When I got to the final reps of the deadlift I was really fatigued from the TrueForm run and all the GHD:s. However, when I picked up the barbell the crowd started to count my reps out loud. I did all 7 unbroken, which I’ve never done in practice. Since I’m starting a PhD this autumn, the studies have to be my number one priority. That being said, I love competing in CrossFit and I know I have more to give. 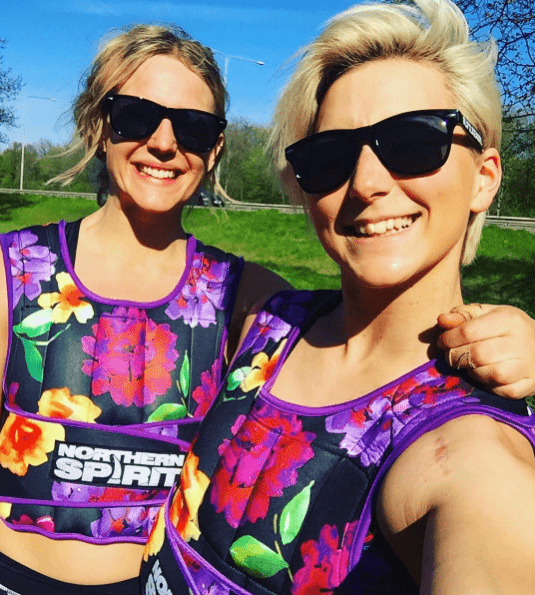 I will compete in Torso twisted with my Northern Spirit sister Sara Armanius in September. After that I will train as hard as time allows for the 2017 season. The goal is to be back in Madrid 2017, in team or Individual. It would be amazing to go to Carson in team one day! 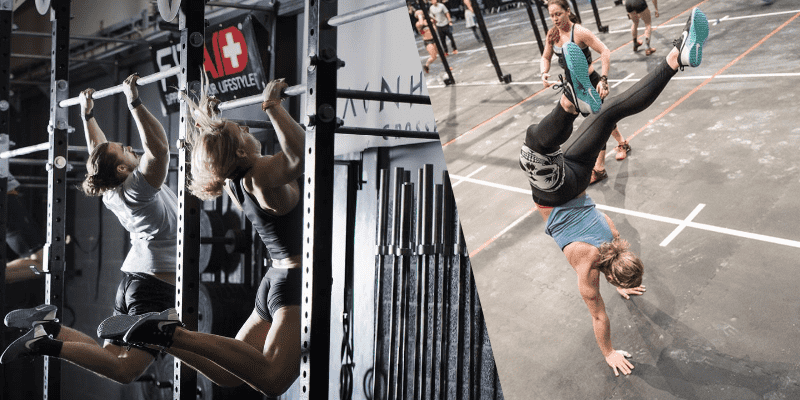 If you could decide next years opening WOD for regionals, how would it look like? Check out Andrea’s Car Pull!